View cart “The Way Back” has been added to your cart. The Way Back is a collection of poems and short essays by Mike Owens, who is currently serving a life sentence without parole at Mule Creek State Prison in Ione, California. 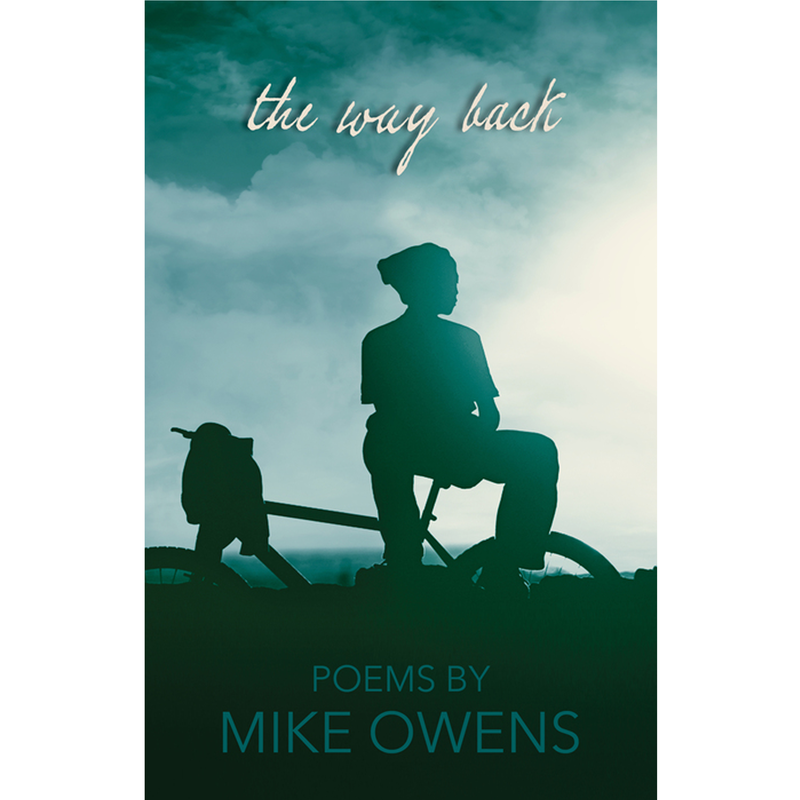 Published by Random Lane Press and edited by Bob Stanley, The Way Back tells Mike’s story from troubled youth to thoughtful and articulate adult. 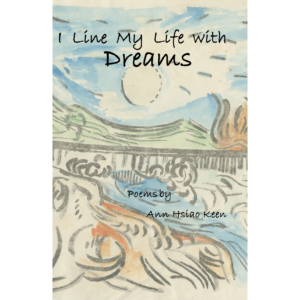 Susan Kelly-Dewitt says that the poems in The Way Back reveal Mike’s “kind and thoughtful spirit, even as they chronicle his life behind bars.” Mike Owens takes a world of hopelessness and finds hope in his writing. 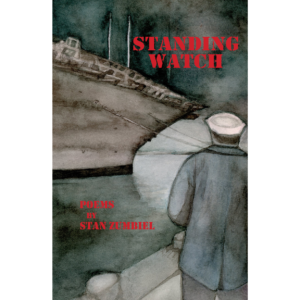 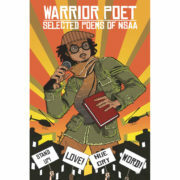 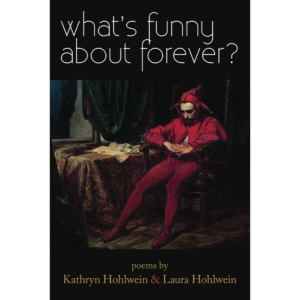 His poems describe show both the man he was and the man he has become. 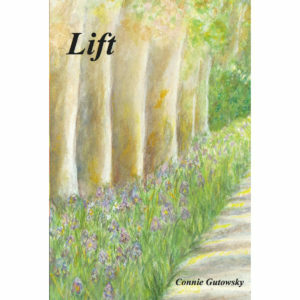 This book will resonate for any reader who believes in redemption. 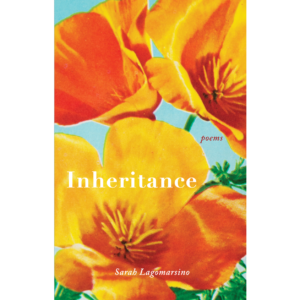 During 2017, a portion of all proceeds will be donated to Hands of Hope in Yuba City and 916 INK’s Find Your Voice, a writing program for incarcerated youth in the Sacramento region.